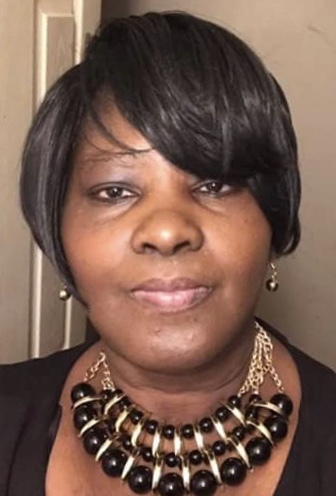 Renee Stanton McCall departed this life April 13, 2019 at her residence. A funeral service will be held Saturday, April 20, 2019 at 3pm at Berea Baptist Convention Center. Interment will follow in the Ideal Cemetery. The family is receiving friends at 117 Woods Avenue, Clio.